The AFS-ATC-DC is designed to support two displays up to 8kg. This desk mount is featuring a 525mm pole with two articulated display arms. 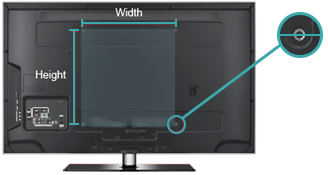 The arms can be independently set to the desired height to ensure perfect display alignment be it identical or different size monitors. Easy glare control and focal distance adjustments are possible thanks to three points of articulation on each arm, tilt and pan functions. The rotating function at the VESA head allows applications in either landscape or portrait orientation. The displays can be set in a back-to-back or side-by-side configuration (up to 27" monitors in a side-by-side landscape orientation). Generous cable management completes the sleek and professional look.